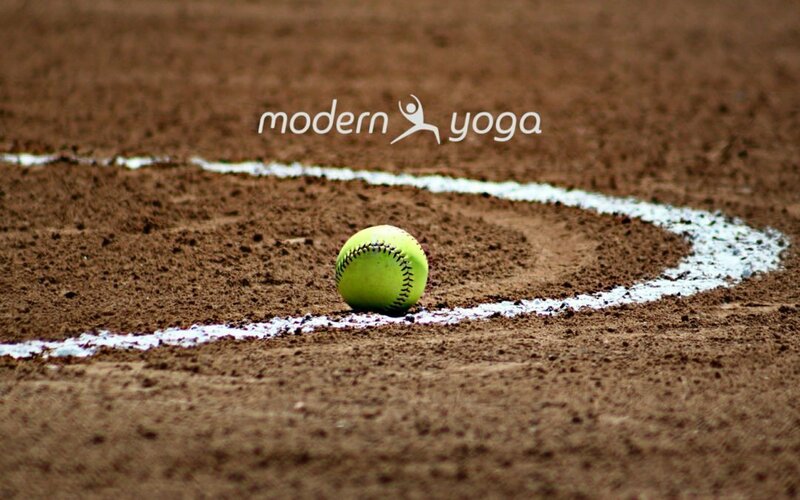 Thank you to everyone who has expressed interest in playing summer ’19 softball for Modern Yoga. The season starts in April and goes through the first week of August. All games will be played at on Friday nights at either 6:30, 7:30, 8:30 or 9:30 at Volunteer Park on Lunn Rd. (near Prospect) in Strongsville. Dan Sekerak will be coaching the Up Dogs this summer! We’re still looking for a coach for the Down Dogs, please reach out if you’re interested. It’s time to register. The cost is $90 for the season. This covers our team registration, umpires fees for all games including playoffs and a t-shirt. Please email Joyce at joyce@modernyogacleveland.com with your shirt size and number request if you have one. We’ll do our best with numbers. Our 2018 Fall Softball Season was a blast. Check out our season highlights video! We had fun, built friendships & did yoga!